Seized Dog Still in Possession of the Roscommon County Animal Shelter – Could it Happen to You? 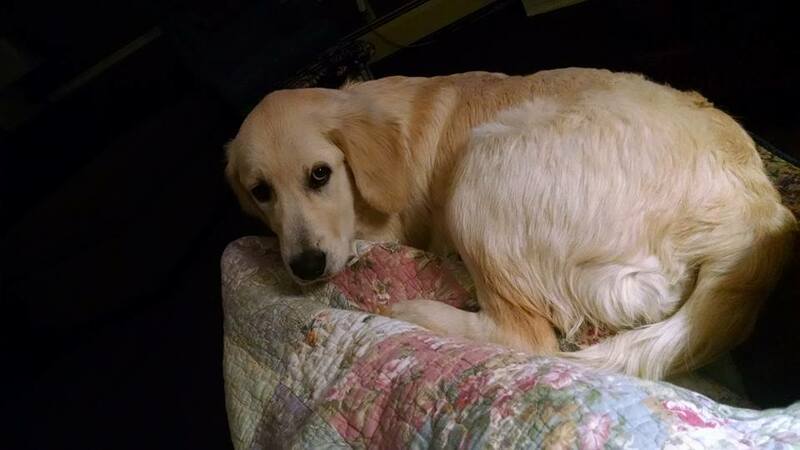 On June 24th, Cindy Hodges’ dog, Sadie, was seized by Roscommon County Animal Control because Hodges didn’t get surgery done on Sadie’s paw and they considered that to be abuse under Michigan animal law for failure to provide an animal with adequate care. It brings up questions about the limitations of governmental interference regarding the care we choose for our pets. Plenty of pet owners who read this article have, I’m sure, been in a similar situation where their pet is injured or sick and they can’t afford a treatment – or might not even agree with a Veterinarian’s recommendation. 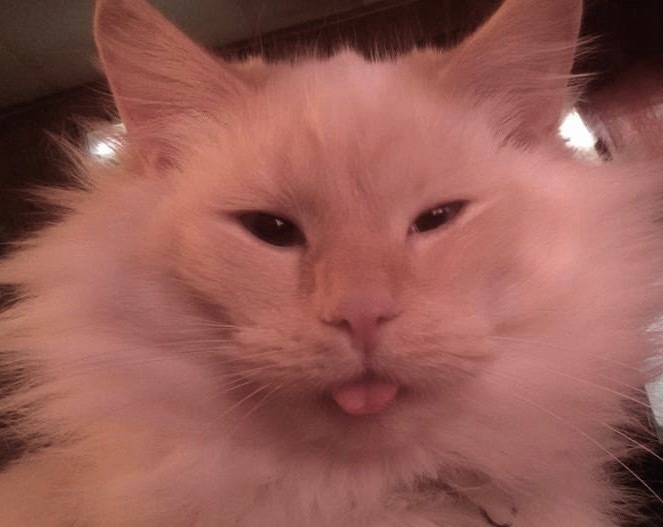 My own cat, Ali, had cancer and it got worse at the beginning of this year. There was no way I could afford thousands of dollars for radiation. Because the cancer had spread to more than one area, the radiation was likely to be unsuccessful anyway. The Veterinarian agreed that the radiation most likely would not improve Ali’s quality of life – or extend it substantially. But what if the Vet said it might give her another year of life? And what if my County found out about the Vet’s recommendation and deemed my decision to be abuse or neglect? What criteria is the government using to decide what constitutes neglect and abuse? And even more importantly, can our County government disregard the opinion of a pet owner’s Veterinarian and the pet’s treatment plan and move ahead with an abuse charge? Our local governments shouldn’t be able to interfere in our pet’s treatment even when our Veterinarian might not agree with us. However, in Sadie’s case, Surry Veterinary Clinic and Hodges were working together in agreement with the treatment being done. Healing with horses – that’s how one Northern Michigan group is helping victims of trauma, abuse and neglect. PEACE Ranch stands for Professional Equine Assisted Counseling and Education. The Grand Traverse County nonprofit group provides experiential learning and counseling for the community using 18 rescued horses. 9&10’s Caroline Powers and photojournalist Jeremy Erickson explain how they help people heal, and how they’re raising money to keep doing it. Many think of therapy as a conversation in an office, but Jackie Kaschel and her 18 rescue horses here at PEACE Ranch offer counseling and education in a different way. “Experiential therapy is for people who have issues to deal with that there aren’t really words to describe how it’s impacted them,” says Jackie Kaschel, executive director of PEACE Ranch. “This helps them to work through that trauma and get to that place where they have more hope and have more healing.” Click here for more on the story. The Waterford Township Board of Trustees voted 6-1 Monday, Aug. 22, to approve changes to its ordinance banning pit bulls that board members say will end confusion over how a dog’s breed is determined. Trustee Julie Brown cast the dissenting vote. Dozens of township residents and animal activists who packed the auditorium at Township Hall insist the changes do nothing to end the ambiguity over who has the authority to declare a dog a Pit Bull. The township is embroiled in a controversy over Waterford resident Dan Tillery, who adopted a dog he named Diggy from an animal rescue and posted photos on social media that went viral, as the canine appeared to be “smiling.” Acting on complaints, township police officers, who double as animal control officers, investigated and determined the dog was a pit bull and not allowed in Waterford. Two veterinarians said the dog was not a pit bull. Click here for more on the story. The dog in question is “Bee”, who was rescued from the Charleston Animal Society. Nancy says Bee has never caused any problems. Click here for more on the story. 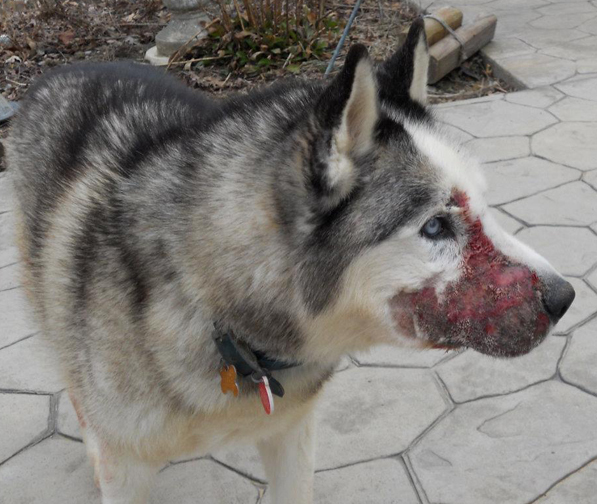 The Michigan bills referred to as “Logan’s Law” were originally introduced in March of 2012 after an incident where Matt Falk’s Siberian Husky, Logan, was blinded by an acid burn after being attacked in his own back yard. Logan died a few months later. The legislation would make a registry of those convicted of animal abuse, and require any animal shelter to refuse sale/adoption of an animal to anyone on list. Senate Bills 219 and 220 would require a court to order that a person, as a condition of probation, not possess or own an animal for five years if they have been convicted of animal abuse. These bills passed the Senate on January 28, 2016 and have been referred to Committee on Judiciary in the House of Representatives. We are continuing to review the merits of these two bills. You can track their progress at legislature.mi.gov. There have also been a series of bills introduced in the House as well. I have supported HB 4353 and HB 4355 coming out of the Judiciary Committee and furthered my support of it through its passage of the House of Representatives. Currently awaiting consideration before the Michigan Senate, HB 4353 and HB 4355 deal with the issues of SB 219 in a more successful way. These bills understand that abusers shouldn’t be tolerated and the proper, humane treatment of domesticated animals is good for society, and utilizes ICHAT searches to prevent animal abuse. To keep up on Logan’s Law, please like the Facebook page here. Fiona was a real beauty and captured the hearts of many after reading her bio on the Cherryland Humane Society (CHS) website. 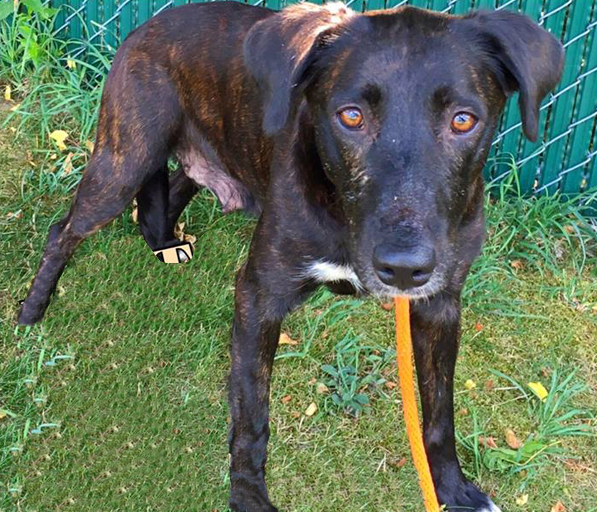 This beautiful three-year-old Lab mix came to CHS in the middle of July after she was rescued from living in a house with over 100 other dogs. She was so scared at the shelter that she crawled on her tummy. 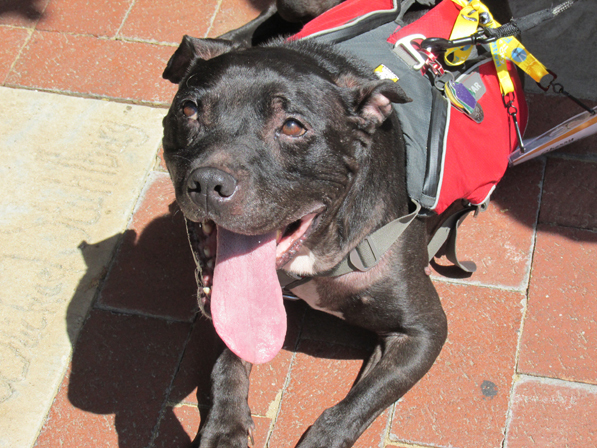 With the help of staff and volunteers, she learned how to walk and greet people in her kennel and gave licks and kisses to those who would sit on the floor with her. Because she was so scared at the kennel with the other dogs, she was went to a foster home. On August 3d, Fiona escaped from her foster home near Lake George Trail and Spider Trail in Traverse City when the door was opened at the exact moment there was a loud crack of thunder. Fiona bolted. Her foster mom was not able to catch her. Cherry outside the Film Festival, meeting fans. This year’s Traverse City Film Festival brought many animal-related films to the screen. The documentary The Champions was a highlight of the festival for local many animal lovers, showcasing the journey of the Pit Bulls who were seized from NFL quarterback Michael Vick’s dog fighting operation. The film follows several dogs through their recovery from their start with animal rescuers to being placed in loving homes. It’s an inspirational story that focuses on the dogs instead of the brutal dog fighting operation. It’s a story of second chances, redemption and hope. Many of these dogs, even after being forced into horrible situations, were not aggressive towards humans. The process of these dogs getting their lives back is more accurately described as “recovery” as was said in the documentary by Susan, Little Red’s owner. The rescuers did everything they could to make each dog comfortable and help them figure out how to be successful, how to survive. Each dog was individual and treated as such, which is apparent in the film. In April of 2007, more than 50 dogs were seized from Bad Newz Kennels on Michael Vick’s property. Vick and the men involved in the dog fighting ring fought the dogs and also shot, electrocuted and hung dogs who didn’t perform well. Even though PETA and the Humane Society of the United States recommended euthanizing the dogs, most of the Pit Bulls were able to be saved and taken by eight different rescue groups, including Best Friends Animal Society who got 22 of the more traumatized dogs. The documentary, directed and produced by Darcy Dennett, follows the journey of five dogs and their caretakers during their recovery and shows their lives now with their owners. The film also spotlight dogs still at the sanctuary. Founded in 1984, Best Friends is the only national animal welfare organization dedicated exclusively to ending the killing of dogs and cats in America’s shelter and a leader in the no-kill movement. They run the nation’s largest no-kill sanctuary for companion animals, as well as lifesaving programs in partnerships with rescue groups and animal shelters all over the country. 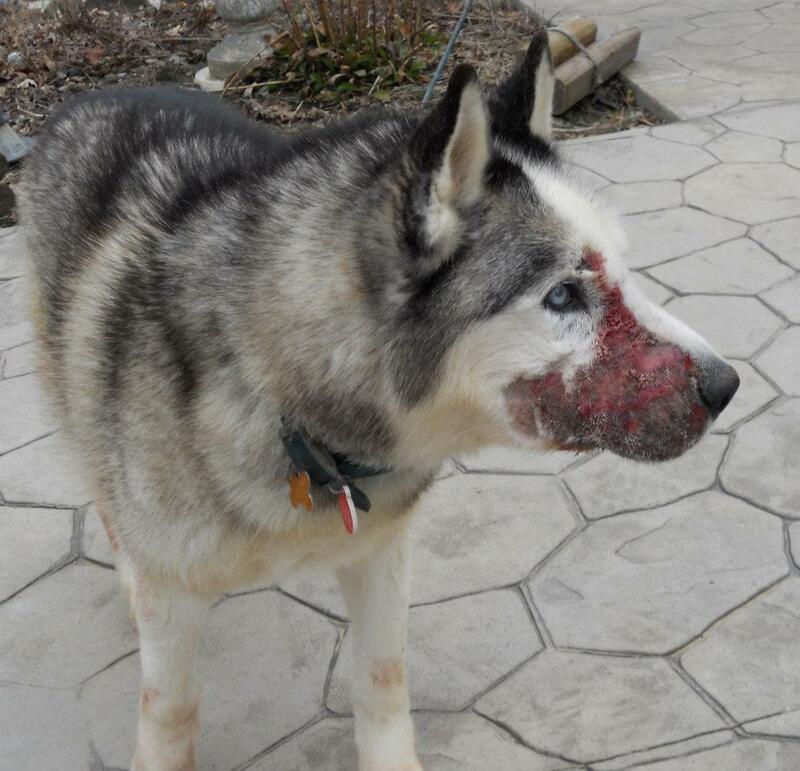 A 51-year-old woman was arrested after an ongoing animal cruelty investigation in Traverse City. The incident started Wednesday morning around 8 a.m. at a home on the 400 block of W. 13th Street. Traverse City Police along with Traverse City Fire Department, Traverse City Code Enforcement, HAZMAT, as well as Adult Protective Services severed a search warrant in reference to an ongoing animal neglect/ cruelty investigation that began back in June. Click here for more info. Feral cats are a growing problem in Benzie County — and now, a new non-profit is working to manage the population. Community Cats of Benzie County doesn’t know the exact number, but estimates there are a few hundred in the area. Feral cats can be a big nuisance. They spread disease and get underneath homes. But they’re also a help to the environment, providing non-toxic rodent control. A vet who vacations in Benzie County decided to start Community Cats to help get the population under control. Click here for more info. “[Lucky] loved everybody. He didn’t care who you were, he loved on you. He was all an around good pet.” A man accused of throwing several kittens into a fire. Their owner says he also killed the kittens’ father. The owner says it might stem from an argument over repairs to the suspect’s car. Click here for more info. Kratoes, one of the missing cats, wore a red collar with tags. He had never left home before and always stayed close to home. It’s been a difficult summer for cat owners at the White Pines Mobile Home Park in Mesick. To date, nine cats have gone missing since June. With so many cats missing, people are starting to wonder if they are being removed from the park intentionally. Resident Sharon Witt alleges that someone might be purposely getting rid of them, possibly trapping them and either killing them or taking them away from the park because they consider them to be a nuisance. lEvery year, hundreds of pets die from heat exhaustion because they are left in parked vehicles. We’ve heard the excuses: “Oh, it will just be a few minutes while I go into the store,” or “But I cracked the windows…” These excuses don’t amount to much if your pet becomes seriously ill or dies from being left in a vehicle. 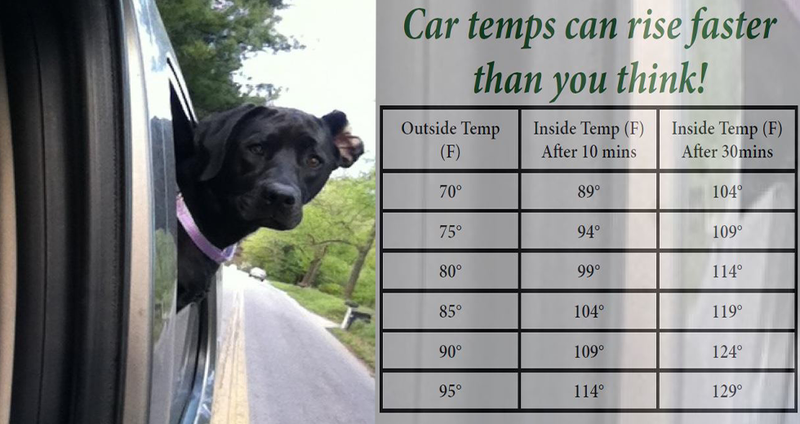 Your vehicle can quickly reach a temperature that puts your pet at risk of serious illness and even death, even on a day that doesn’t seem hot to you. And cracking the windows makes no difference. Click here for the rest of the story. Logan’s Law, if passed, would make a registry of those convicted of animal abuse, and require any animal shelter to refuse sale/adoption of an animal to anyone on list. This policy was put into place under the current leadership at the shelter, without any proof that these claims are true. Oakland County is one of the largest and wealthiest counties in the state of Michigan, which has approved construction of a new $15 million animal shelter. Many counties in Michigan with far fewer resources are actively participating in trap-neuter-return (TNR) programs to humanely reduce the feral and community cat populations. Oakland County residents have proven through the years that the animals in their communities are important to them, and they want to save animal lives whenever possible. TNR is the only effective method to humanely reduce the community cat population. This is an election year for your county officials. Let them know that OCAC’s current policy for community cats is unacceptable. Politics is not a spectator sport, so please take action today by sending an email directly to your county commissioner and the county executive, asking them to stop the current feral cat policy and implement a TNR program for community cats. Phone calls are also very effective. You can find the Oakland County Commissioner email addresses and phone numbers here.